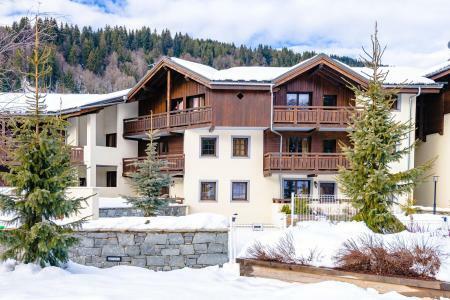 The residence Les Fermes d'Emiguy is situated in the ski resort of Les Gets 400m from the ski lifts and 300m from the centre and the shops. 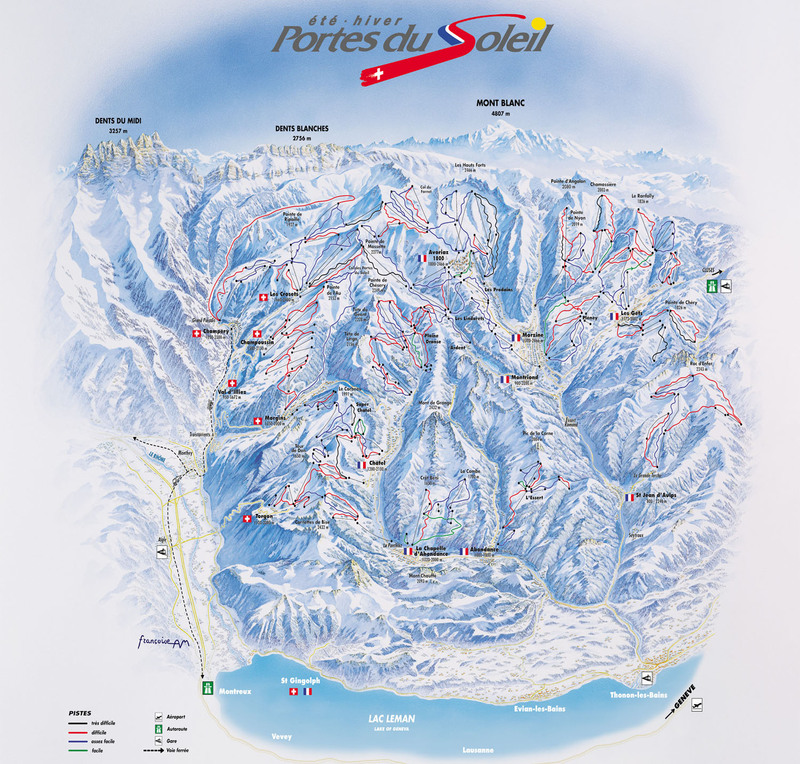 A free shuttle is available and connects the different districts of the resort and the ski pistes. This residence in Les Gets, Alps, France comprises of 74 apartments spread over 4 buildings (with lift) and ofers individual chalets. 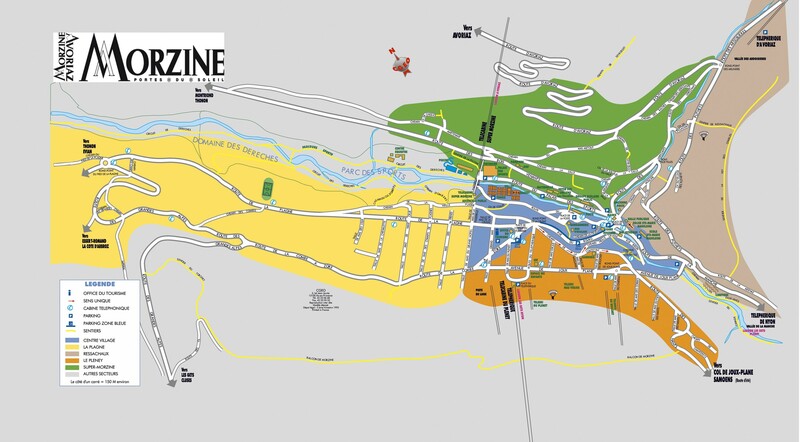 The free municipal shuttles within the resort and the ski lifts are available 200m from the residence and operate about every 30 minutes. 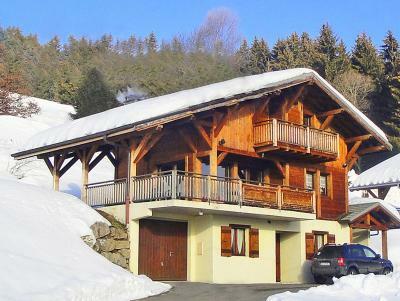 Spacious and comfortable chalet in the ski area of Les Portes du Soleil. It has an open fire place, a sauna and free wi-fi. The chalet is located on a beautiful and south facing spot on a hillside that offers unspoilt views over the french Alps. The free ski bus runs every 20-30 minutes, the bus stop is only at around 110m away from the chalet. On the first floor you find the spacious living-/dining area with panoramic windows and access to the balcony. Fully equipped high-quality open plan kitchen. Each of the four bedrooms has an en suite bathroom. Two bedrooms (double bed each) are located on the ground floor, the two bedrooms with four beds each are located on the top floor. There is a big private car park in front of the house. Freeride ski run from the Crêtes du Mont Chéry -depending on snow conditions- down to the chalet possible and further down from the chalet to the 6-seater chair lift "Perrières Express" (both are no marked or prepared ski slopes, use at own risk). 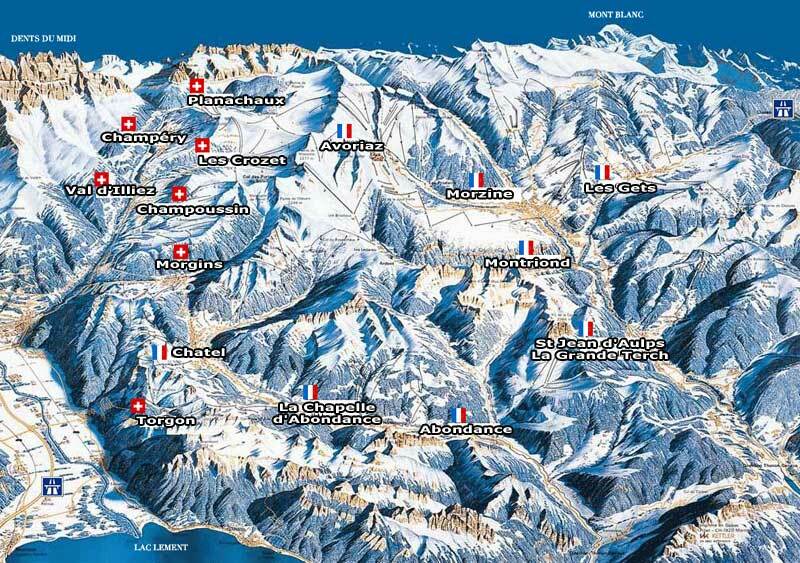 The centre of the ski resort of Les Gets is approximatively at 1,5 km away. 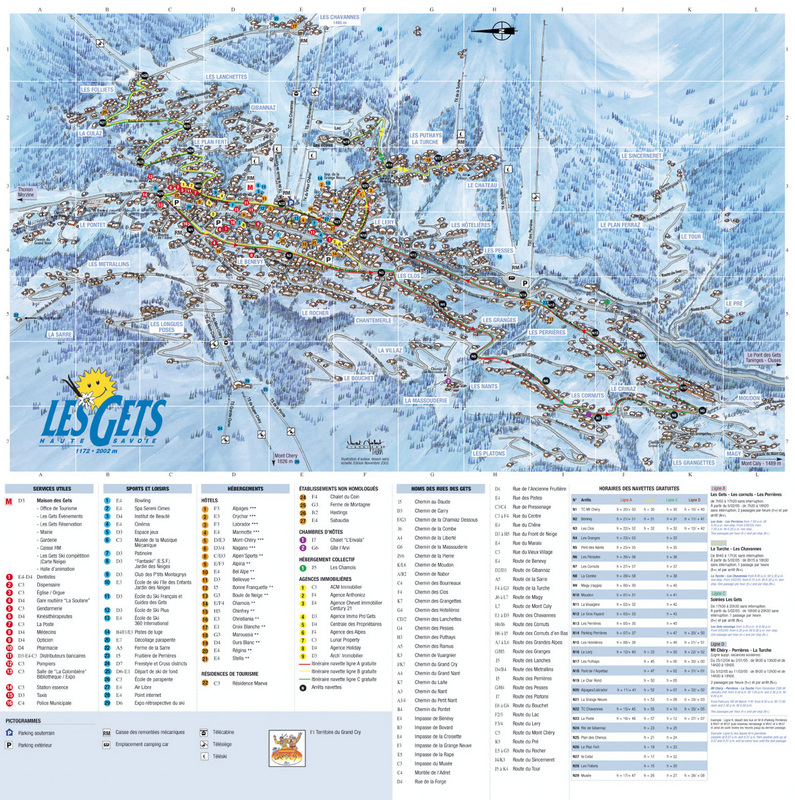 Les Gets has several restaurants and various shops, Après-Ski-bars, clubs. 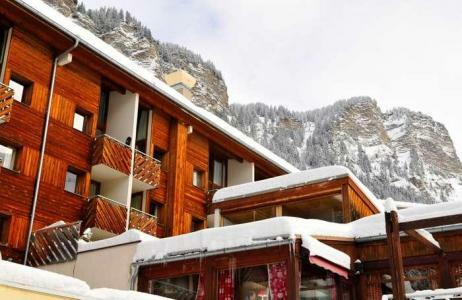 The residence du Téléphérique* (lift available) is located walking distance from the cable car of Avoriaz and comprises of 52 south and west facing apartments with balcony. The centre of Morzine, Alps, France is 3km away (direct access via free shuttle which is available every 15 minutes in winter) and the centre of Avoriaz 5 minutes by cable car. Facilities available in the residence include: restaurant, sauna, jacuzzi, bread delivery service, take-away pizza, electronic games, snooker, ski lockers, luggage lockers and laundrette.